Frequently Asked Question about India Tours and Tourism Information. 1. How can I book a tour to India ? Is there a list of tours I can choose from? First we recommend that you go through "India Tours & Travel Plans" as listed on the home page. India Tours & Travel Plans include various tours that we have been selling very successfully since a very long time. 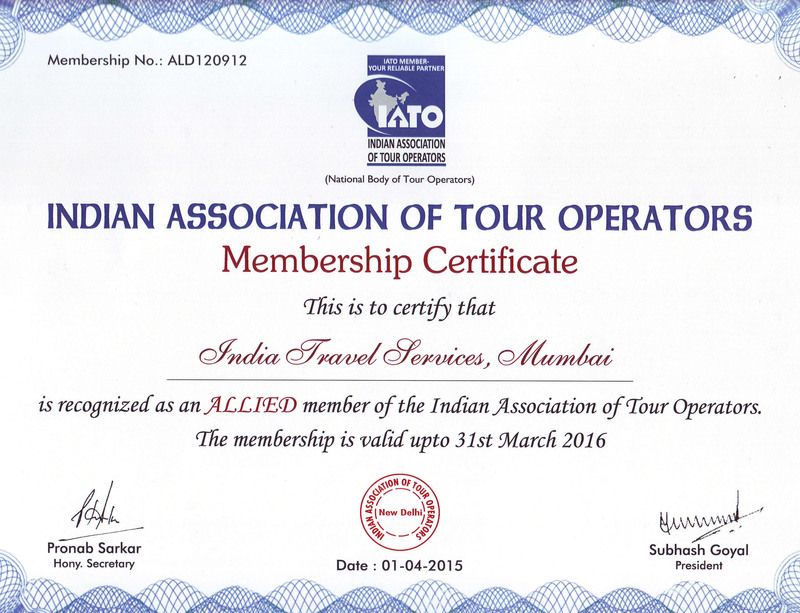 The tours are listed under different categories like Adventure, Best of India, Discover India etc. and you can buy them on as it is basis. If however you feel that these tours need to be fine-tuned to coincide with your flight schedule, and if you need to add or reduce a night in any city, then you must send us your request and our travel experts will get back to you shortly with necessary changes and the amended tour cost. 2. What if I do not like any of the tours listed on the site? Can ITS tailor-make a tour for me? The second option is to select the cities you wish to visit. Further you will also have to inform us some other factors like duration, number of people traveling together and choice of hotels you prefer. As soon as we have these details from your end, we will design a tour specially for you and get back immediately. These details serve as an outline for our Travel experts, who are working here round-the-clock to tailor make a tour just for you. 3. How do we settle the payment? Is there an advance deposit required? We insist on a nominal deposit of 10% of the total tour cost to be sent to us as soon as the itinerary and the price has been finalized. This is an authorization for us to go ahead with the reservations. A lot of times we need to shell out money to block rooms in small hotels which do not entertain travel agents, to buy train tickets, to pay for reserving berth in trains like Palace on Wheels, Royal Orient etc. hence we insist on a token amount. The balance however has to be settled one month prior to your arrival in India. The money can be paid by American Express credit card or through a wire transfer to our bank account, vide a banker’s cheque or a demand draft etc. 4. Is the information I give on the net safe? Any correspondence exchanged between you and ITS will be kept confidential and not outsourced to any third party under any circumstances. Moreover your profile (name, Email ID, address, Telephone number) will be used only to communicate with you in regards to the services you are buying or availing. At no time will this profile be misused. 5. Is the information provided by ITS reliable? The information provided on the site is true and reliable to the best of our knowledge. Moreover various Tourism Boards have been helpful in getting us the required information and we at ITS are very thankful to them for their cooperation. 6. Where can I apply for an Indian Visa?